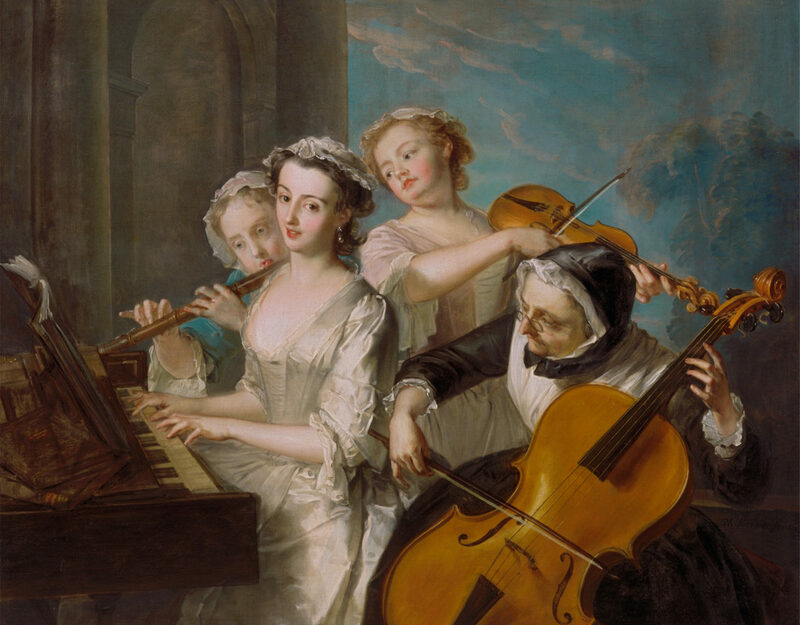 Have you ever wanted to learn how singers performed in the era of the Baroque? This combination academic/practical course focuses on 17th and 18th Century Italian Opera. Each class will include instruction in diction, style, historical context, and performance practice. Solo and choral singers of all levels are encouraged to bring pieces that they would like to work on, and there will be a final performance in the gorgeous Pyatt Hall at the VSO School of Music, consisting of solo works and ensemble pieces accompanied in the traditional manner by harpsichord and viola da gamba.